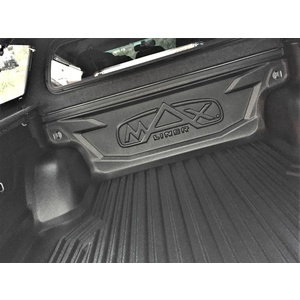 The contemporary appearance and flexibility are blended into Maxtop Series 3 Full Option’s unique features. 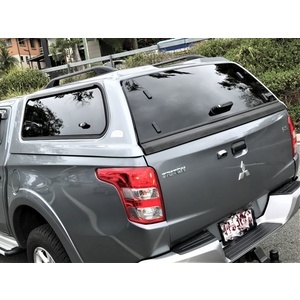 Enhancing the MQ MITSUBISHI TRITON look with this elegant composite ABS canopy. Fully metal frame construction for greater durability and additional loading capacity. Easy to fit no drilling the truck bed with the patented mounting kit.Keep cargo clean and dry with factory installed base rail watertight rubber seal. 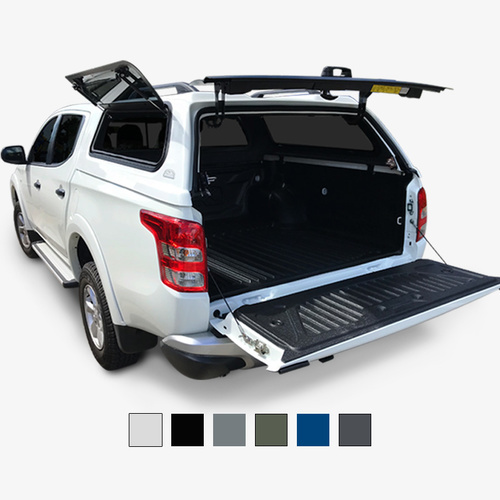 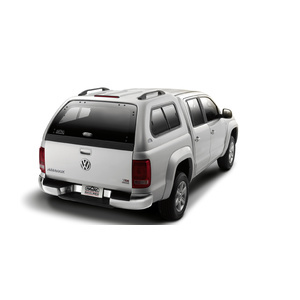 Lockable canopy tailgate offers convenience and safety. 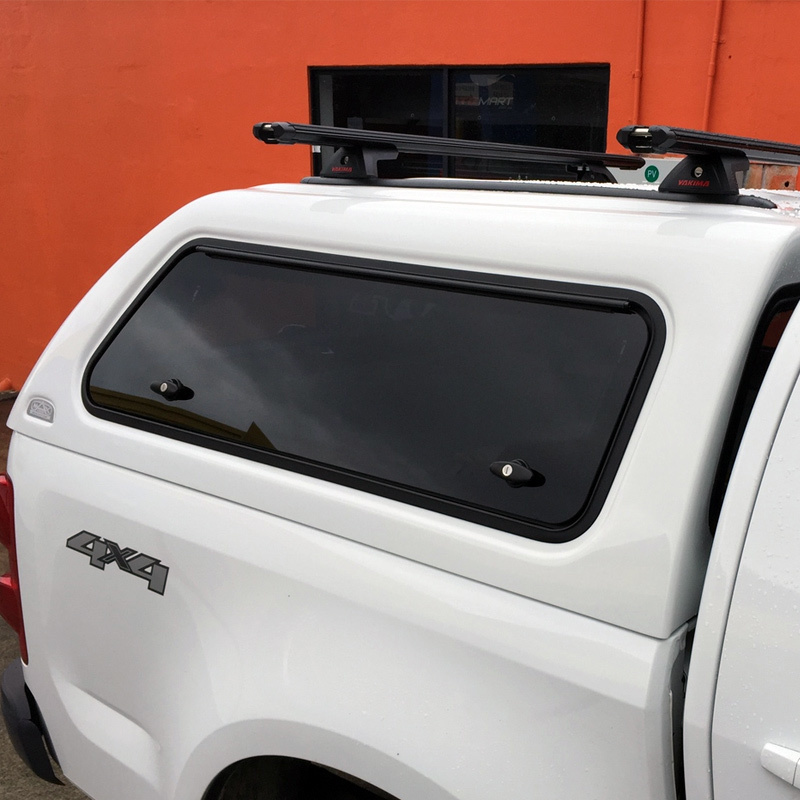 Side windows made from tempered safety glass. 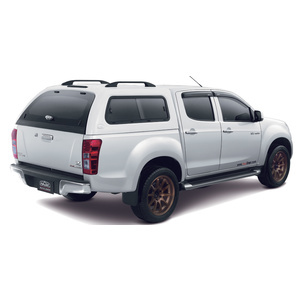 The perfect choice of canopy. 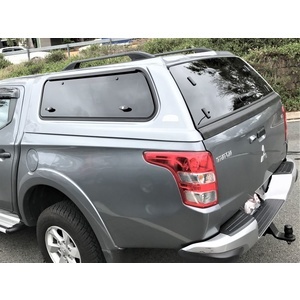 Maxtop canopies are clamped (non drill) fitment headboard and sportsbar bar must be removed. 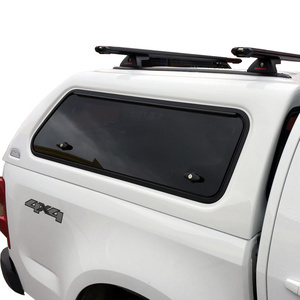 Fits with under rail liners and Max over rail liner.